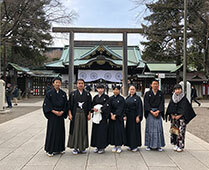 The Kamakura Keiken-kai is an Iaido group where members enjoy training to learn Muso Jikiden Eishin-ryu techniques, in Kamakura, Kanagawa, aiming to pass those techniques on to the next generation correctly. Iaido is a budo derived from Batto-jutsu or Iai-jutsu, which is classified as bujutsu. In Iaido, practitioners learn: a series of movements from unsheathing a Japanese sword to putting back the sword in the scabbard; skills through various procedures; how to improve by themselves their minds and bodies including the personality. 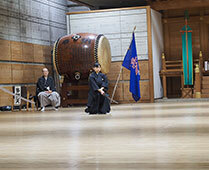 Iaido includes various movements, such as drawing the sword from its scabbard or saya in a sitting position and placing back the sword in the scabbard, which is quite rare in the martial arts. Currently Japan is the only country in the world where such a budo is established as an independent martial art. Each school has its own ranking system, based on which members demonstrate their acquired Kata (forms) in a given examination to achieve a certain rank and obtain the Shogo of Hanshi, Kyoshi, and Renshi. The lesson schedule for May 2019 updated. The lesson schedule for April 2019 updated. The lesson schedule for March 2019 updated. The lesson schedule for February 2019 updated. 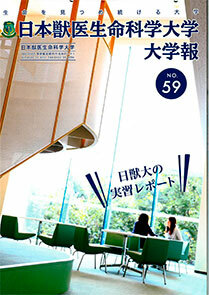 We added the image of the lesson and a contribution. The lesson schedule for December 2018, January 2019 updated. The lesson schedule for November 2018 updated. The lesson schedule for October 2018 updated. The lesson schedule for September 2018 updated. The lesson schedule for August 2018 updated. The lesson schedule for July 2018 updated. The lesson schedule for June 2018 updated. The lesson schedule for April & May 2018 updated. 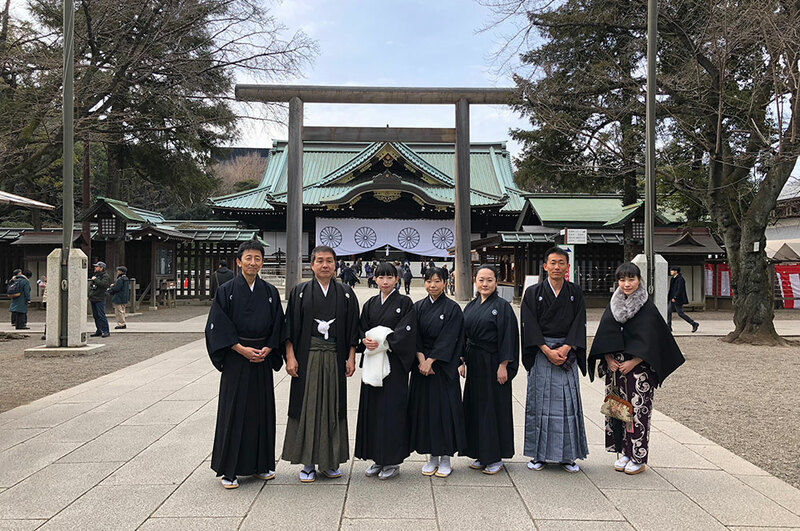 We changed top page image.We improved a state of 2018 Tsurugaoka Hachiman-gu Hono-enbu on the lesson page. The lesson schedule for March 2018 updated. The lesson schedule for February 2018 updated. The lesson schedule for January 2018 updated. The lesson schedule for December 2017 updated. The lesson schedule for November 2017 updated. The lesson schedule for October 2017 updated. The lesson schedule for September 2017 updated. The lesson schedule for August 2017 updated. The lesson schedule for July 2017 updated. The lesson schedule for June 2017 updated. The lesson schedule for May 2017 updated. The lesson schedule for April 2017 updated. We placed the message of the new member. The lesson schedule for March 2017 updated. 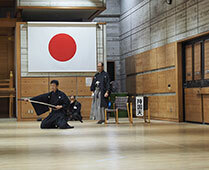 An iaido department was introduced by the gazette of Nippon Veterinary and Life Science University. The lesson schedule for January 2017 updated. The lesson schedule for December updated. The lesson schedule for November updated. The lesson schedule for October updated. The lesson schedule for September updated. The lesson schedule for August updated. The lesson schedule for July updated. The lesson schedule for June updated. The lesson schedule for May updated. The lesson schedule for April updated. The lesson schedule for March updated. We uploaded "a method to obtain a sword" newly. The lesson schedule for January-February updated. We replaced the lesson image. We created the English page. 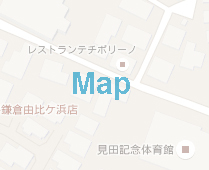 Copyright © 2012-2015 Kamakura Keiken-kai. All Rights Reserved.